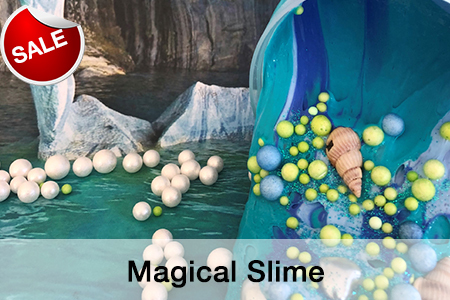 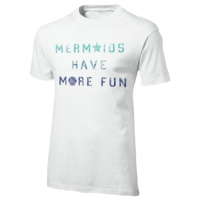 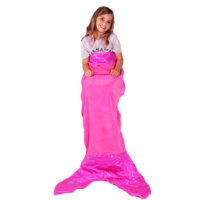 MAGICAL MERMAIDS ARE FULL OF FUN! 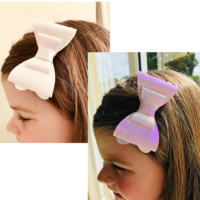 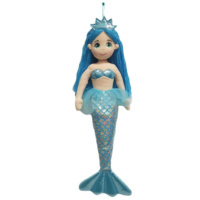 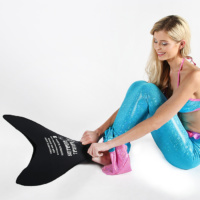 Magical Mermaids wear a functional mono-fin that their feet fit into. 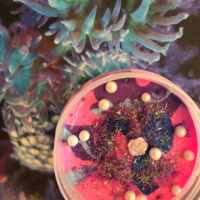 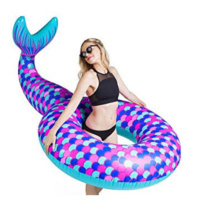 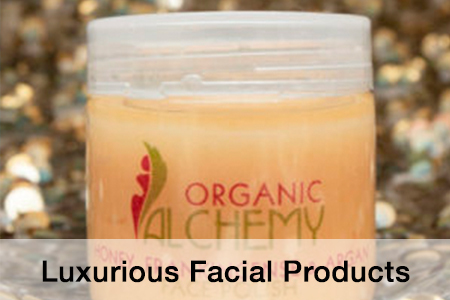 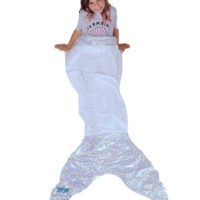 They slip their mermaid tail over and are instantly transformed into beautiful mermaids/mermen. 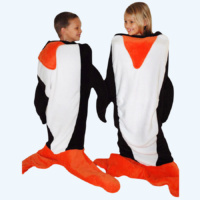 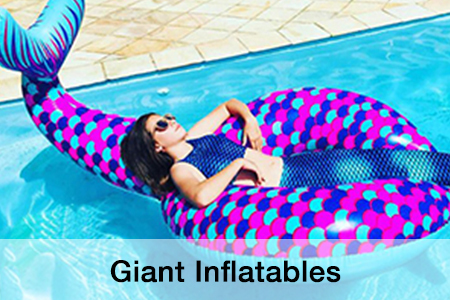 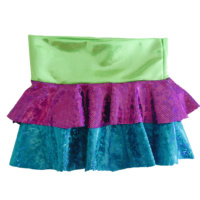 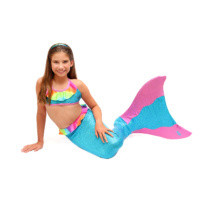 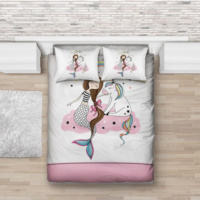 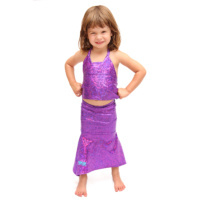 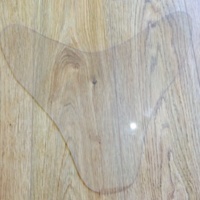 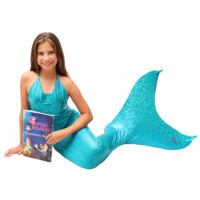 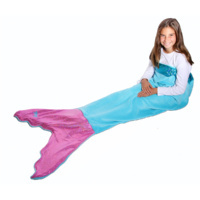 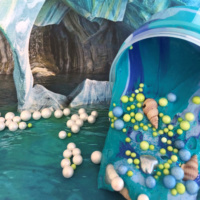 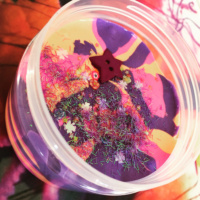 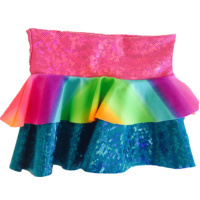 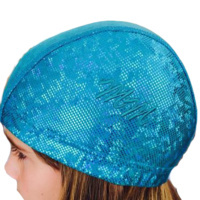 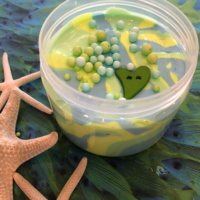 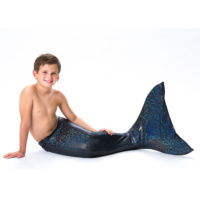 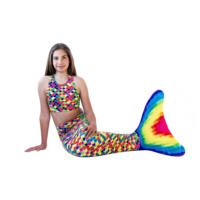 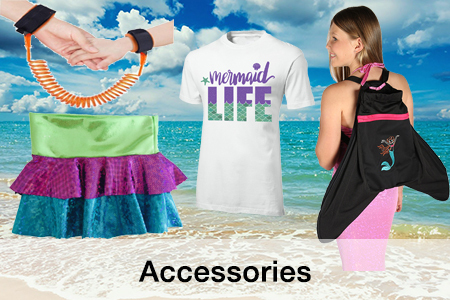 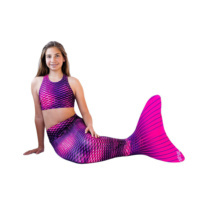 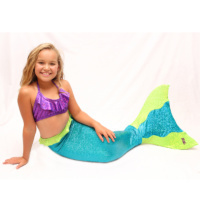 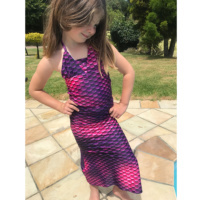 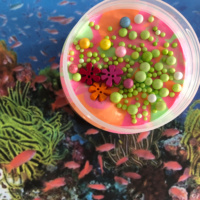 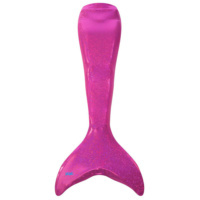 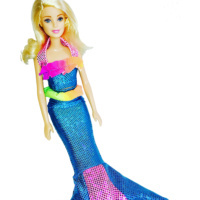 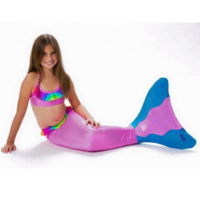 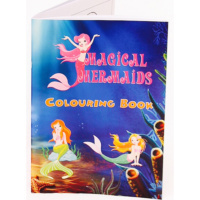 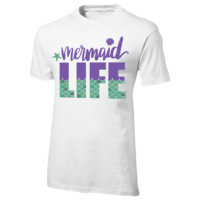 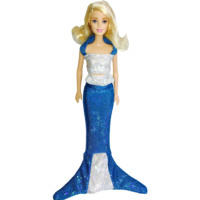 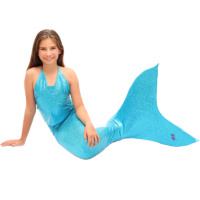 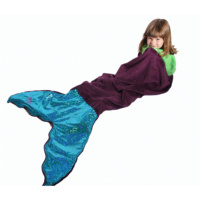 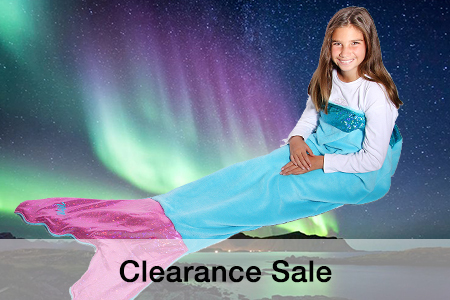 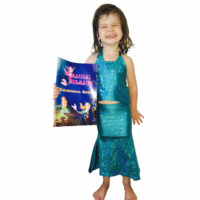 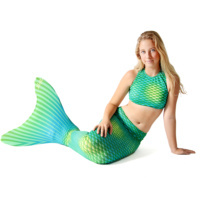 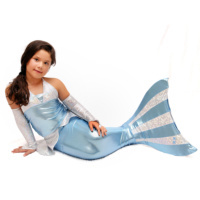 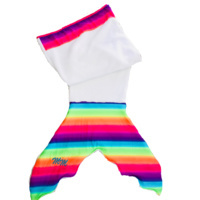 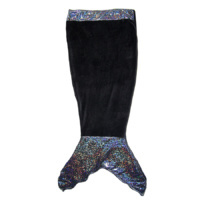 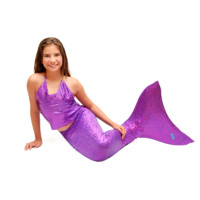 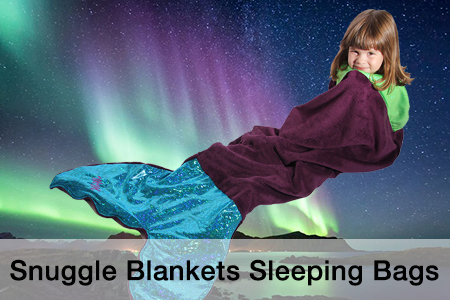 The Magical Mermaid suit is made from the highest quality imported fabric. or just the tail and fin. 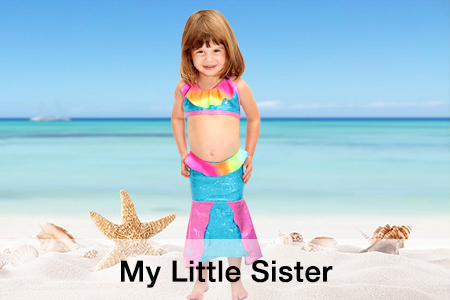 The little sister swimsuit does not need a fin. 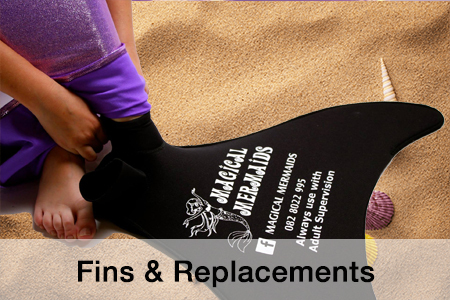 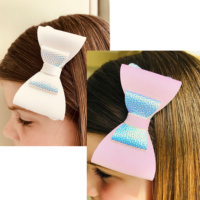 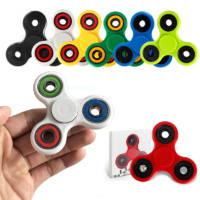 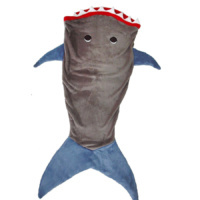 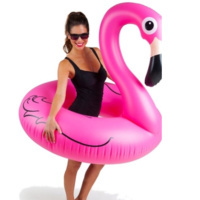 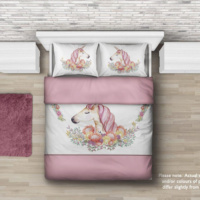 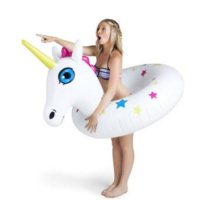 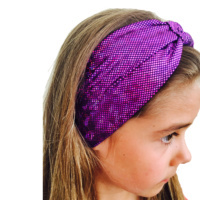 Tails, Suits & Fins and other accessories are also sold separately for 2nd time buyers. 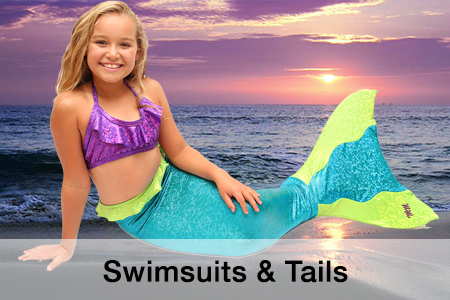 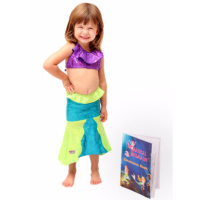 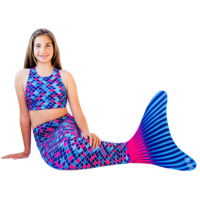 Magical Mermaids swimsuits for sale, mini or pro mono fins with hot pants tankini or bikini top & mermaid tail. 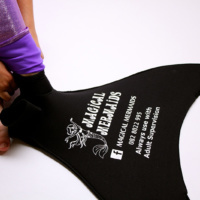 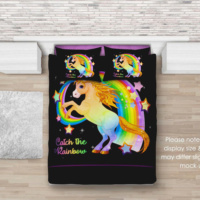 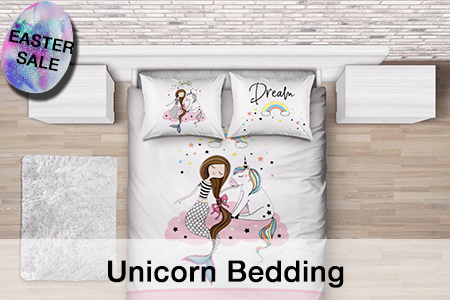 Let the magic shine through by making their dreams come true.